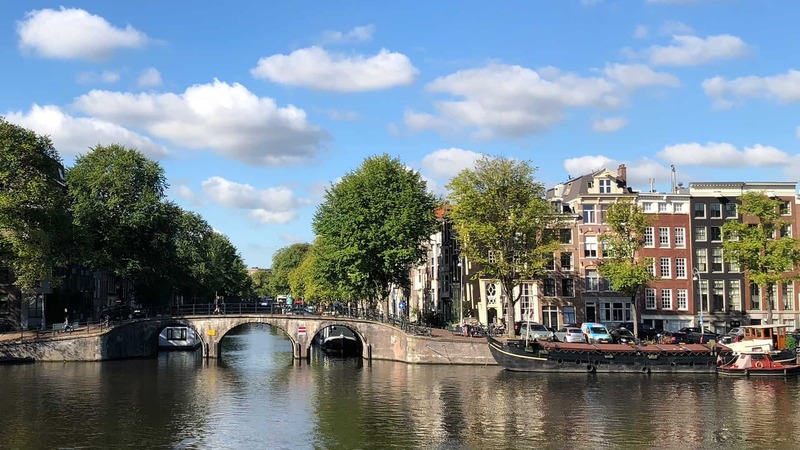 From our Amsterdam office or wherever our expertise is needed, we help brands to move forward. We operate in small creative teams and co-create with various specialists or in-house teams to develop future-ready design solutions. We believe that an inclusive brand starts with showing character. Your mentality should radiate from everything you do. Sure, core values, brand promises, whys, hows and whats, all very important stuff. It’s crucial that you know who you are and what your purpose is. But what it really all comes down to is brand perception. Does your audience experience your brand the way you meant it? Everything a brand does – from marketing to customer services and from IT to advertising – is part of shaping the customer experience. And in order to offer a credible brand experience, it has to live and breathe its identity. Now that’s where we come in. We shape a brand’s visuals, voice and behaviour to the very last detail, ensuring it communicates its mentality in a coherent way, when and wherever brand meets customer. Together with design studios Addikt and Codesign we have founded Grit.network, bringing together design specialists﻿﻿ into a network with a point-of-view. Working together for years and across the globe to create impactful design solutions, the creative directors recognized fundamental shifts in the business of brands. Grit takes forward their collaboration into a new way of looking at design for brands. With offices in Amsterdam, Delhi NCR and Mumbai Grit’s diverse collective team brings unique hybrid cultural sensibility to understanding consumers, content and expressing brands through design. For more information, visit Grit.network. Together with design studios Addikt and Codesign we have founded Grit.network, bringing together design specialists into a network with a point-of-view.